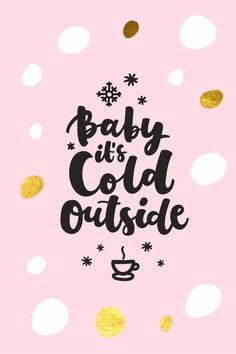 I'm all for anything cheap and cheerful so I've put together a little list of my top, easy and affordable Christmas Decor Crafts! The only one I've actually made this year - so far! 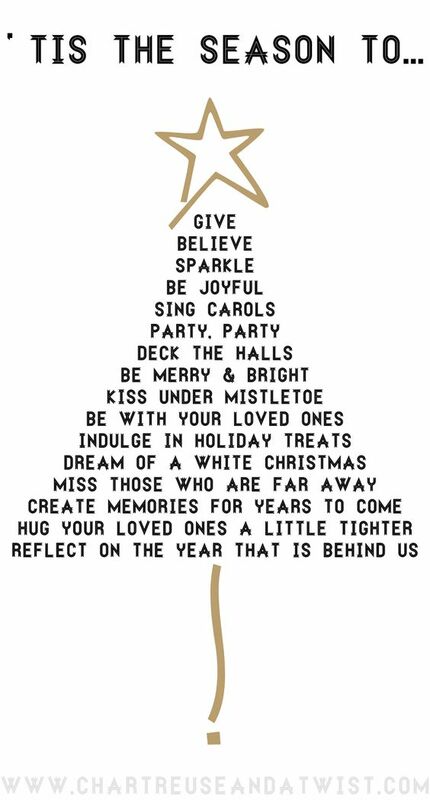 - is this super simple Christmas Tree Banner. It's really easy to make. I printed off an outline onto white paper and then traced that onto green cardboard and cut the shapes out. Then I added detail with PVA glue, glitter (decorations) and yellow card (star). I already had twine and mini clips from my Photo Banner Wall so then I easy attached them up. You could also blue tac the trees individually to the wall, sellotape them to the string or even glue them. I could make these forever. 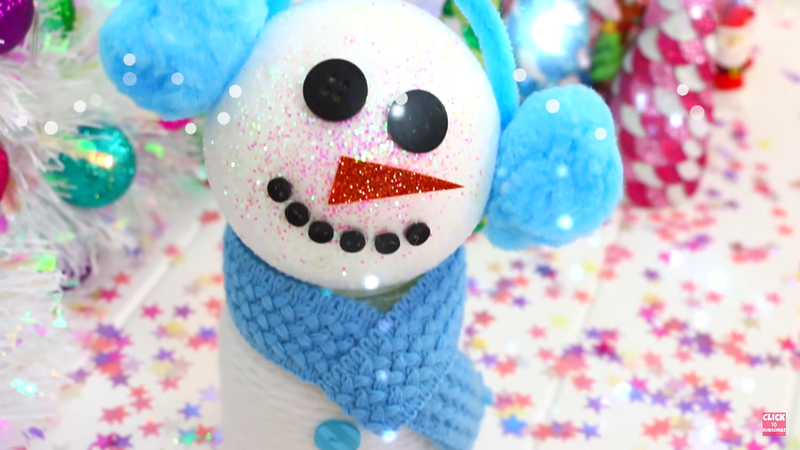 A simple mason jar snowman. Paint an old mason jar white. If you're at university, save money by wrapping it in white paper instead. It's easier and cheaper and you can use double sided sticky tape. Stick on some button or draw them and then add a little scarf. This can be a thick ribbon, a small piece of material, a cut up sock or your own knitting! You could leave it like that which looks super cute or add a head. A simple polystyrene ball can have eyes, nose and mouth drawn or stuck on. For the earmuffs, 2 pom poms and a pipe cleaner. 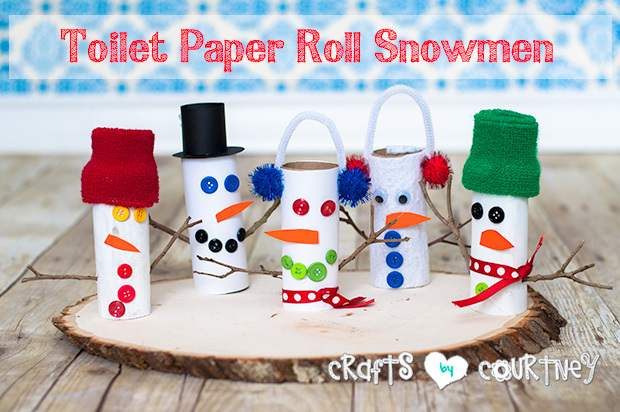 I'm all for reusing what's already in so you can make these with toilet rolls! You can do the same trick with paper wrapped instead of paint or felt. You can find a more detailed look here. Similarly, but totally free are these adorable reindeers. 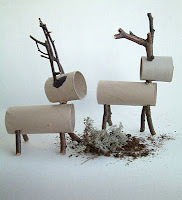 Find some twigs outside and then poke holes through old toilet rolls to make them. I made these last year and just secured them on the inside with sellotape. 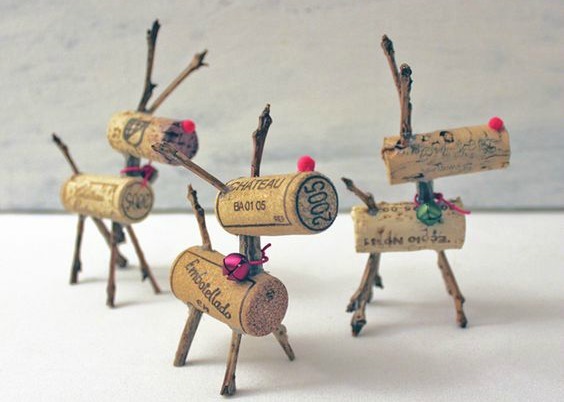 You can do the same thing with corks too. 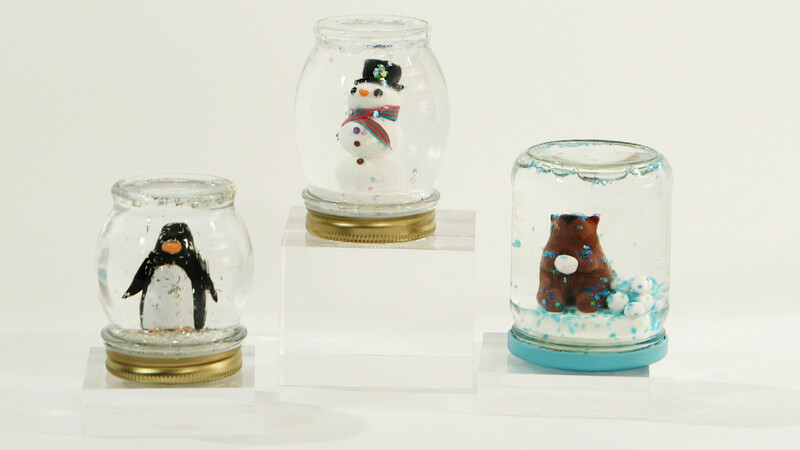 DIY a Snow Globe for a desk decoration. Any sort of clear jar will work for these e.g. jam jar, but make sure to rinse them out well. Again so easy. Take the lid off and glue any christmas theme you want. This can be anything but plastic items tend to work best. 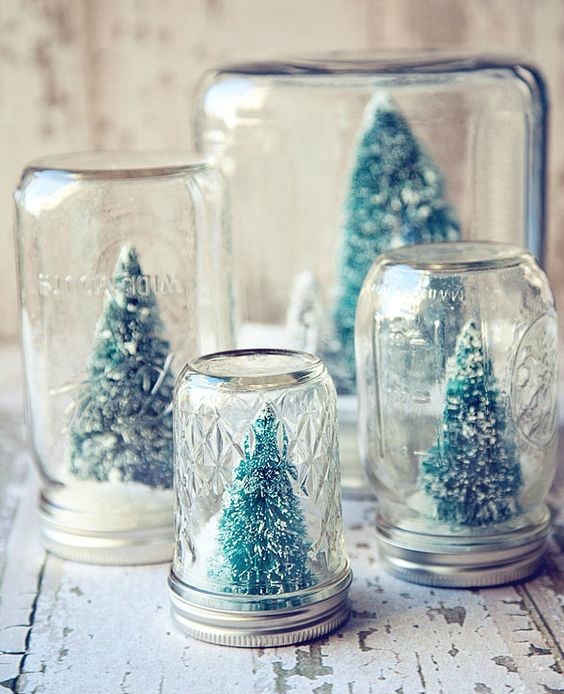 Make sure to leave the glue overnight to dry and then fill up the glass jar with 'snow'. You can buy fake snow pretty cheaply on Amazon but personally, I cut up some white paper really small and added that. A yarm christmas tree is a perfect alternative to a real one for desks. 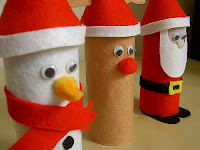 Make a paper cone and wrap it all over with wool that has been dipped in PVA glue with a little bit of water. Let it dry completely and then remove it from the cone. 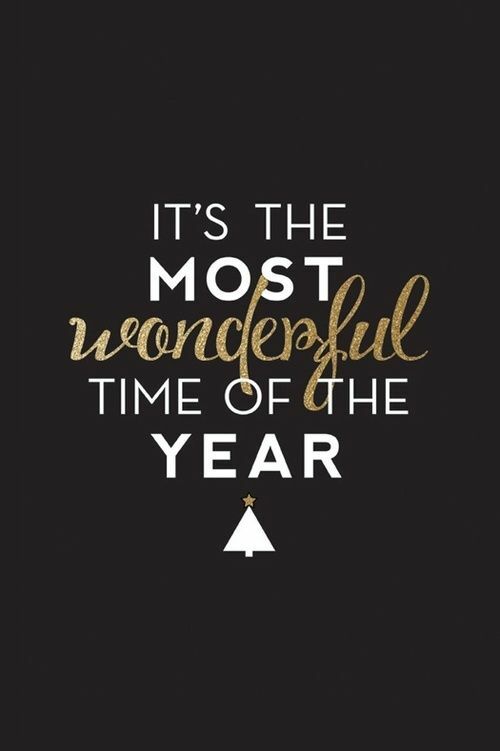 Then decorate or just leave it plain! A cheap old or craft store frame can have the insides removed and be painted. 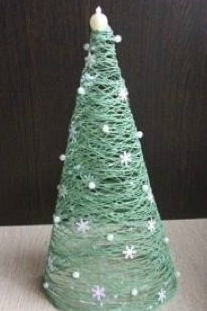 Then attach a few baubles on ribbon at different heights with sellotape to make a 3D decoration. 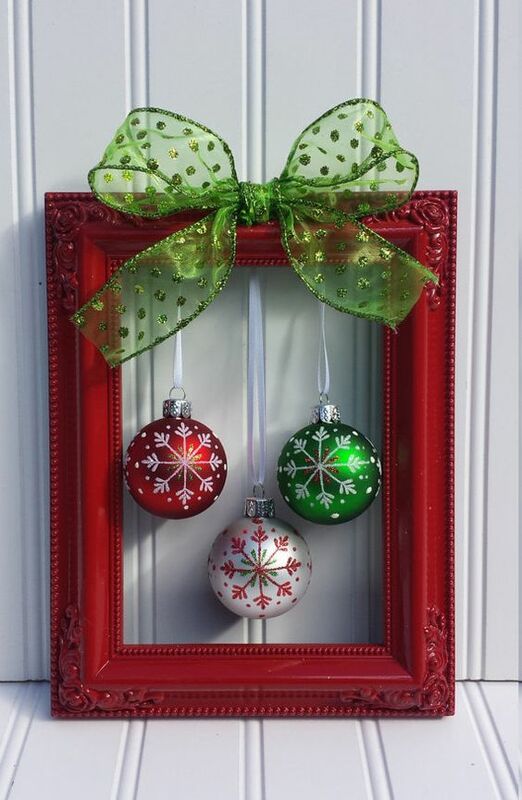 You could even do this with a silver/gold frame you already have just for the holiday season and then put the picture back in. 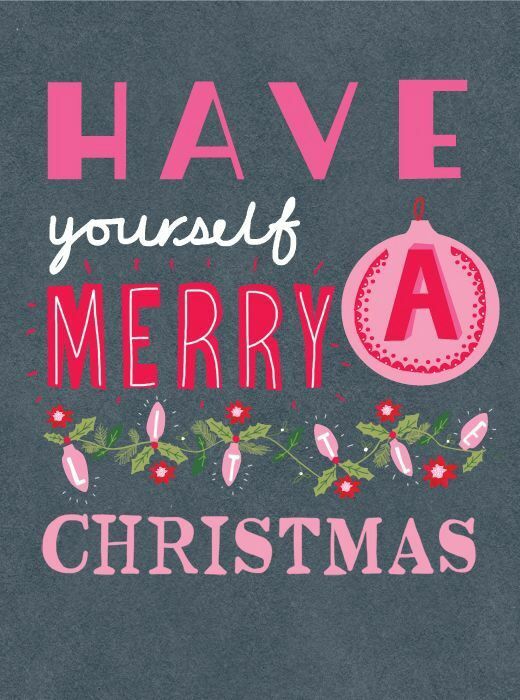 Alternatively, you could go online and print out a cute Christmas phrase, quote or design and put that in the frame instead! Here are a few of my favourites. 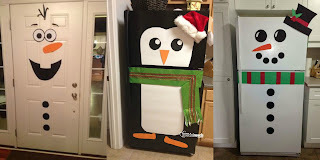 I've been seeing people decorate their fridges all the time recently and I love it! Go really simple with blu tac and colored paper or even post it notes! If you do your Christmas presents early, you can even use that left over wrapping paper! Finally, it's a little more pricey, but if you already have a Christmas tree, I've been loving deconstructed baubles. 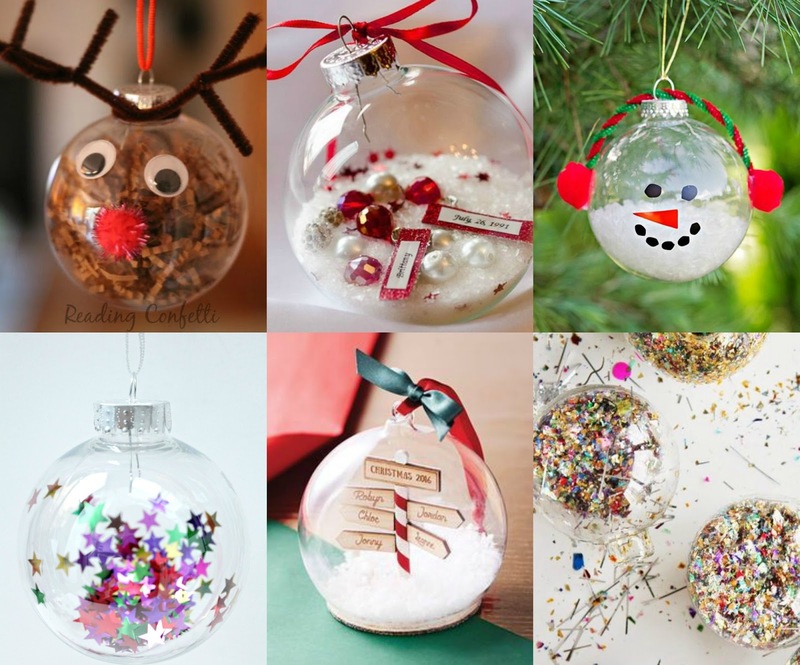 Buy clear baubles and then get creative. I love the melted snowman that HeyKayli did! Here are some fun ideas.